Join Dr. Martin Lang to discuss what militancy means with regards to society and art. 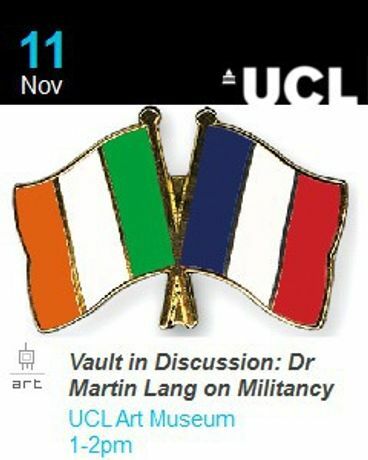 Join Dr. Martin Lang (The University of Kent) to discuss what militancy means with regards to society and art. 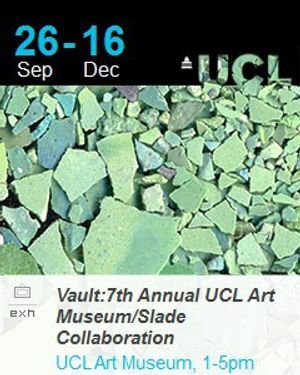 His talk will be followed by a Q&A chaired by David Blackmore, artist in residency at the UCL Art Museum, and Slade graduate, whose own research focuses on Countess Makievicz: militant revolutionary, suffragette and Slade alumni.